Mutual funds are one of the most efficient tax-saving investment schemes currently available in the market. 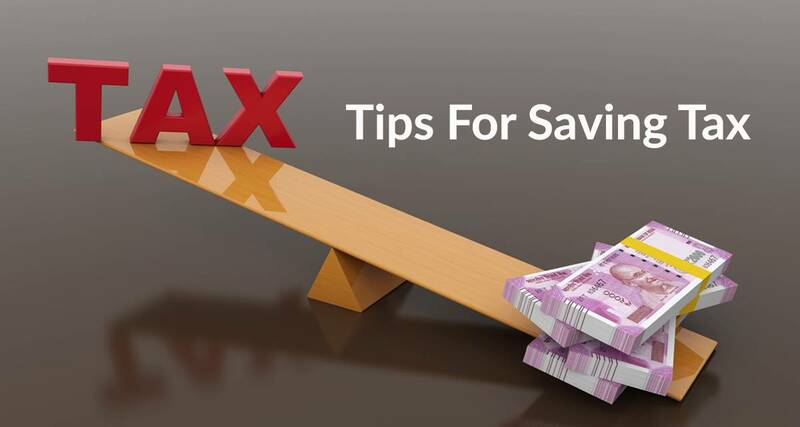 Many times investors invest in debt or equity mutual funds with the clear view of saving taxes. But if the fund they have invested in does not fall under the tax benefit Section 80C specified-category, then investors won't be able to get the benefit of tax-deduction. This essentially requires some work and planning on their part as these investments can prove productive if handled in a more responsible manner with a few considerations. ELSS mutual fund provides a great deal in terms of capital gains as your money is mainly invested in the equity asset class which has proven to be a great potential for wealth accumulation and tax savings. ELSS (Equity Linked Saving Schemes), distinguished as diversified mutual funds, are tax saving or investment schemes which invest their major portion in equity and equity-related schemes. These mutual funds make investments in a symmetrical manner in small, mid and large shares according to their investment objectives. Due to such diversification, the probability of losing money is reduced substantially. Investors who are not afraid to take risks and needs to invest in tax planning schemes can opt for ELSS mutual funds. Mutual fund investors can enjoy the EEE (exempt-exempt-exempt) tax benefit wherein investors don't have to pay taxes on the amount invested. The capital gains incurred from the funds are also tax-free as the investments are not withdrawn at the time of the lock-in period. Moreover, withdrawals are also exempted from tax because there is no tax payable on the long-term equity-tailored mutual funds. However, if the budget proposal of 2018 to levy a tax of 10% on the long-term capital gains of over Rs. 1.5 lakhs goes through, than even these mutual funds will attract LTCG tax on redemption. ELSS mutual funds are one of the best investment options for saving tax under Section 80C. An investor gets the benefit of tax-deduction for the investments of upto Rs. 1.5 lakhs in a year along with the potential of investing in the equity markets. Moreover, no tax is liable on the capital gains from these funds. 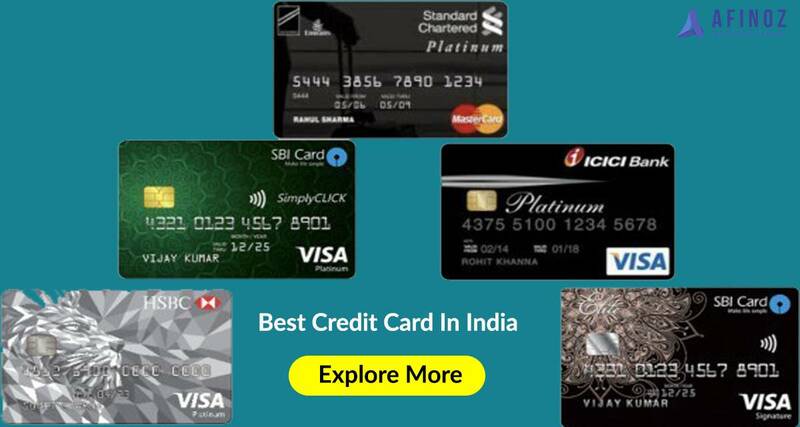 Also, ELSS has the lowest lock-in period of 3 years as compared to the other savings option. Why is the ELSS mutual fund investment scheme qualified for tax exemption? The government of India has notified ELSS mutual fund schemes for tax deduction under section 80C as per the Income Tax Act 1961. A tax exemption on ELSS mutual funds has been provided as a means to encourage more equity investments along with long-term investing. How to claim tax deductions on ELSS mutual funds under Section 80C? In ELSS mutual fund investments you will get an account statement each month containing the financial purchases made during a year for which you are claiming the tax deduction. A salaried individual needs to submit this statement as a proof of investment to their company's HR or the payroll officer to claim the tax benefits. While the self-employed professional or non-professionals can deduct the amount of investment made in ELSS mutual funds from their taxable income however, the amount that is deducted is limited to Rs. 1.5 lakhs for each financial year. Never invest in ELSS mutual funds with the intention of tax-saving alone. 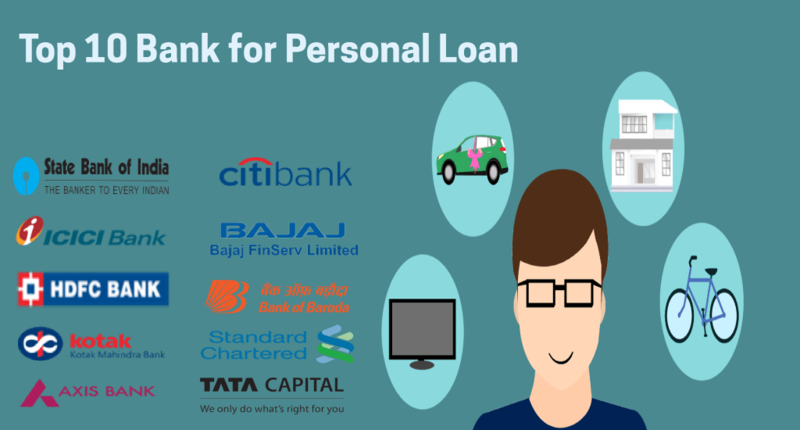 You must also retain a proper financial expectation of your own before making any investments. For that, you must do a proper asset allocation between debt and equity and among other assets based on the essentials of your financial goals. If you are looking for a short-term investment goal of less than 5 years then don't go for equity mutual fund schemes, instead prefer the debt products such as Debt funds, FD's, Fixed maturity plans (FMPs), short-term plans (STPs). If your goal is in between 5 to 10 years than allocate your assets in the ratio of 40 to 60 within debt and equity. And for a goal of more than 5 years, allocate your assets in the ratio of 30 to 70 between debt and equity. Investing in mutual funds can help newbies to shed their inhibitions about investing in equity through mutual funds. 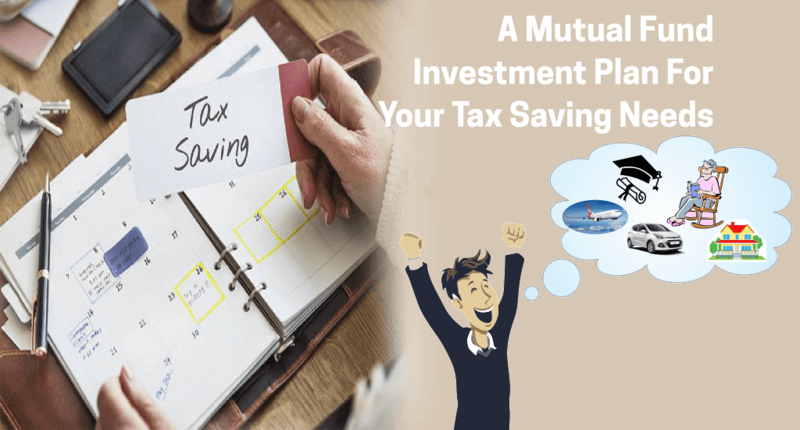 However, as an investor, you should examine all the other mutual fund schemes and investments before making any decision to claim the tax benefits.